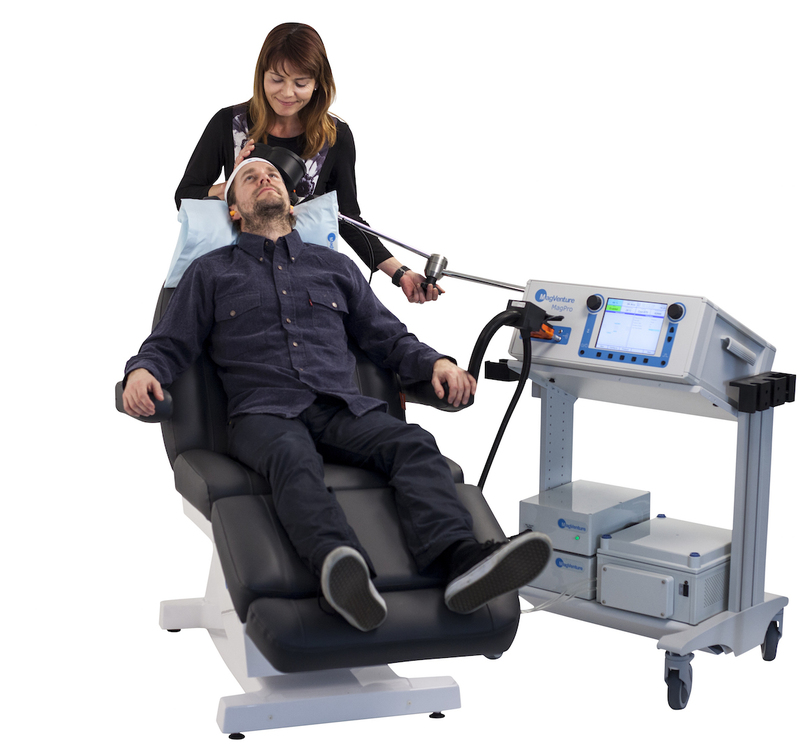 Transcranial Magnetic Stimulation (TMS) is a non-invasive, safe and effective medical treatment for depression. TMS sends magnetic pulses to areas of the brain that are associated with positive emotions. TMS treatment has helped many people overcome their long-term depression and has allowed them to enjoy their life and work again. We do appreciate the strain that NHS staff are under and this can be intensified with mental health issues. As a result, are proud to offer this discount to NHS members as well as providing person-centred care.